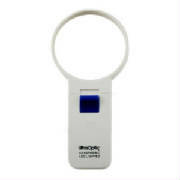 Pocket hand magnifier with light. Compact 5x power slide-out magnifier. 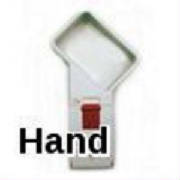 5x/2.5" hand magnifier for reading books. 3" aspheric 4X lighted magnifier for reading. Ideal for reading any fine print, maps. 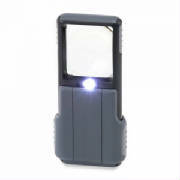 Pocket-sized 7x hand magnifier lighted. Srongest reading magnifier we offer. This 5" round 2x hand magnifying glass. Ideal for reading contracts, maps, books. 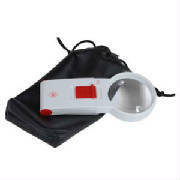 3 X 2" LED lighted 3.5x hand magnifier. Large enough to read comfortably. Not so large that it is cumbersome. 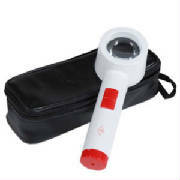 Deluxe LED hand held lighted magnifier. 8X/28D outstanding aid for reading. 4X stand high power aspheric magnifier. Well constructed deluxe stand high power. 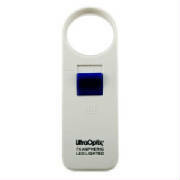 Aspheric magnifier for visually impaired. 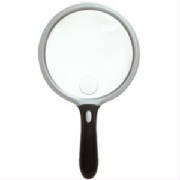 The illuminated hand magnifier lens size is 3.5"
2X power and a 4X insert power. For reading and hobbies and crafts.